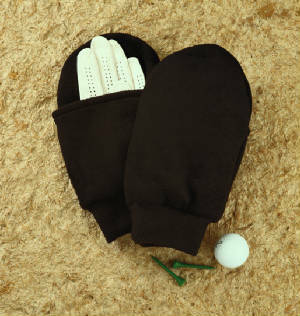 Need some tournament prizes that are slanted toward the woman golfer? We have some unusual items you might enjoy. 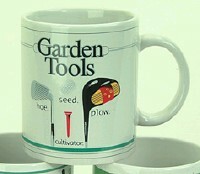 Every golfer needs one of these. Sure to bring smiles to golfing guests. To keep golf memories picture perfect...polished pewter frame in fanciful form with glass front and deep etched detailing. Fun for home and office. Stands 4-1/2" x 4"; holds 3" x 3" photo. Aromatic double-wick candles made with natural oils make beautiful gifts. Each is poured into a 16-oz. frosted glass jar with removable lid that's decorated with a cast pewter golf medallion. Fragrances are specially formulated to create and enhance three different soothing moods - Balance, Harmony and Longevity. Frangrances: Sea Petal (Aqua), Seaweek (Green), Cucumber Aloe (Green). Candles have 60-80 hours burn time. A great game for the entire family! Be the first to get three of the same color golf balls in a row - diagonally, vertically or horizontally - and win! 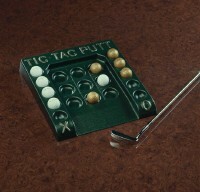 Comes complete with 10 regulation golf balls, instructions, and a putting tip from a PGA professional. For two or four players of all ages. In support of our true red, white and blue. Jacquard towel (16" x 24") is made from soft 100%cotton terry with grommet and ring hanger. 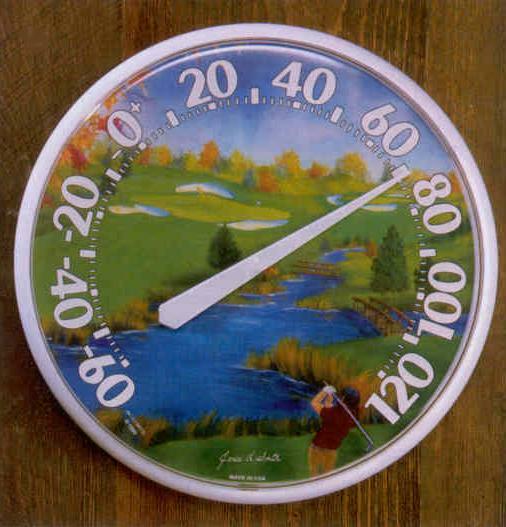 Indoor/outdoor thermometer with colorful course scene is ideal for clubhouse, patio, back yard -- wherever! Weather-resistant plastic construction with bold, easy-to-read numbers. Measures 12-1/2 in dia. 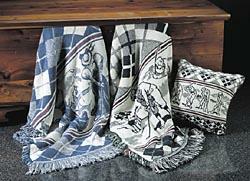 Whether you"re relaxing at home or in your golf cart on a chilly fall day, our afghans are wonderful to wrap up in. Woven from 100% combed cotton. Machine-washable. 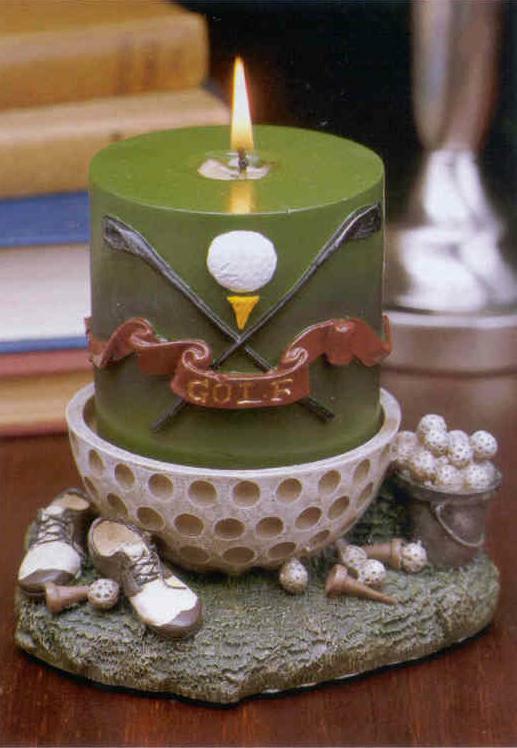 Handcrafted and painted candle holder and mini candle set adds golf ambience to all your gatherings. A fun prize or hostess gift. Measures 5" x 4.5" x 5"